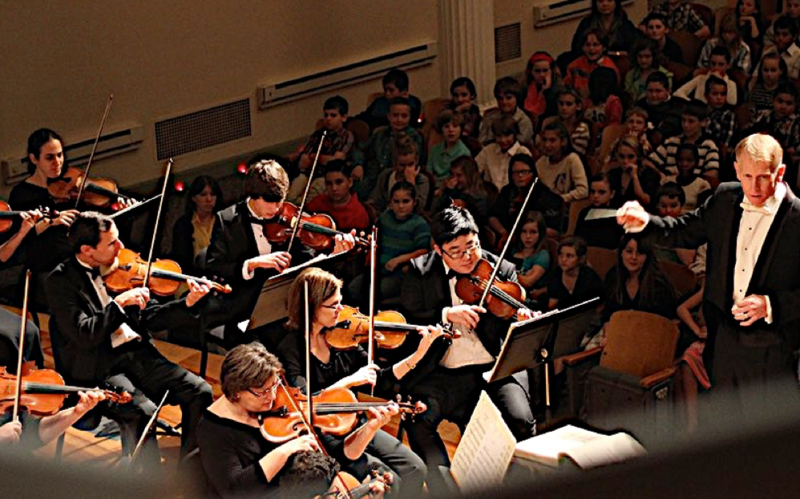 The SSO is a teaching orchestra educating the next generation of musicians. Help us keep going. A few of the more than 2000 fifth graders at the concert this year. MAKE PLANS NOW! SAVE THESE DATES! DON’T MISS A MINUTE OF THE SHERMAN SYMPHONY’S 2019-2020 SEASON!